After disallowing access to their website to increase curiosity, HARDFEST has lifted the iron curtain to debut the lineup for HARD SUMMER , to be located an hours drive from DTLA, at The AutoClub Speedway in Southern California. The Festivals Official Video explores the idea of imagining life without the internet, in a comical fashion. The lineup is packed with talent, featuring performances by Ice Cube, Major Lazer and Boys Noize. Cube recently performed with the surviving members of NWA (including Dr. Dre), at Coachella. 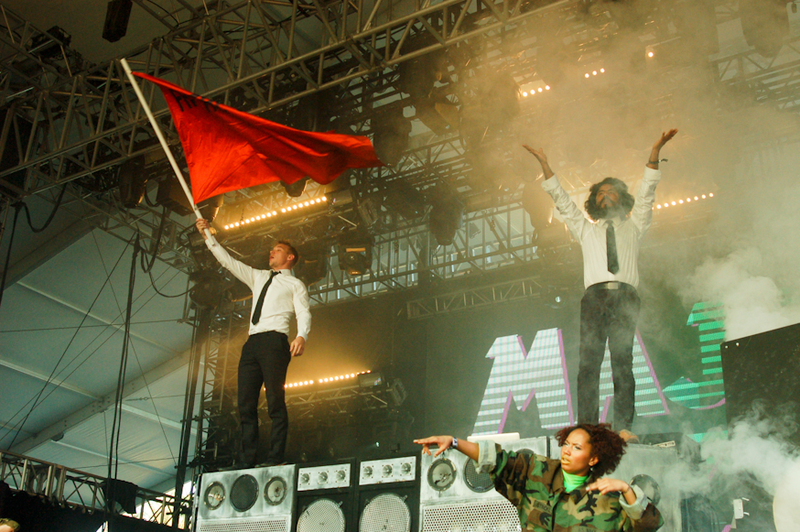 Also at that festival, Major Lazer collaborated with Usher in singing Prince’s, “I Would Die 4 U.” If you want an appetizer, listen to Boys Noize new tune, Starchild. This year, unlike past years, the Festival will offer camping options. You can purchase tickets on the internet, here. UPDATE: Pretty Lights Added to HARD SUMMER 2016 Line-Up; Tickets On-sale Now. UPDATE (7/7/2016): MC Ren and DJ Yella will join Ice Cube for his Saturday night headlining set at Hard Summer Music Festival.